Wherever & whenever you can get an internet connection, you can get access to Admation. 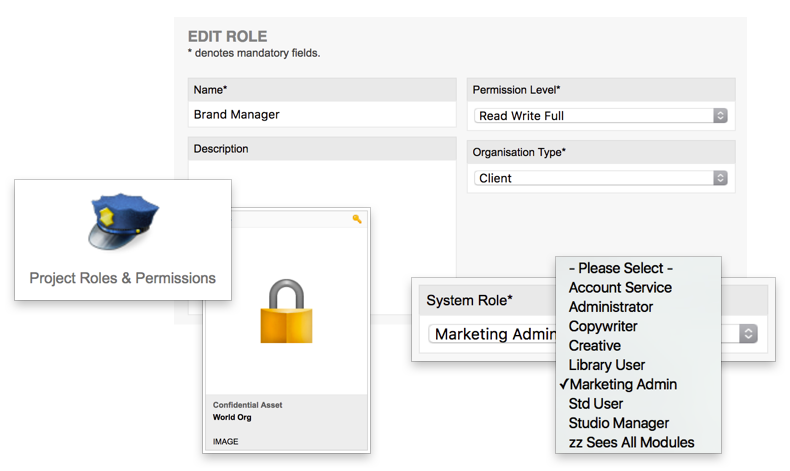 Clients and external stakeholders can login at any time to approve work. Share assets with approved stakeholders in different time zones. Rest assured, all files and documents are securely backed up. No need to hassle your busy creative team. Admation’s Image Library has a built-in image transcoding functionality that allows you to automatically convert images to any size and format you require. 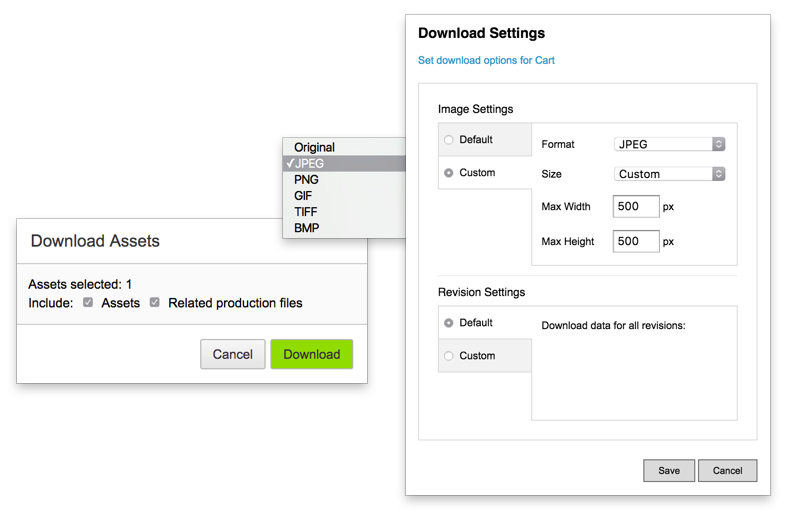 Simply add the images to your cart and select your preferred file type and size from the drop down menu. Convert as many images as you like. Save and store your most current marketing assets in one secure location. All formats suitable, from high to low resolution. With unlimited storage, you’ll never run out of server space again. Share assets with internal, external and third-party stakeholders by simply emailing a secure link direct to the required content. No fuss, no fear. Limit the number of people handling your brand assets by setting Permission and Access Levels so that only approved users have access. 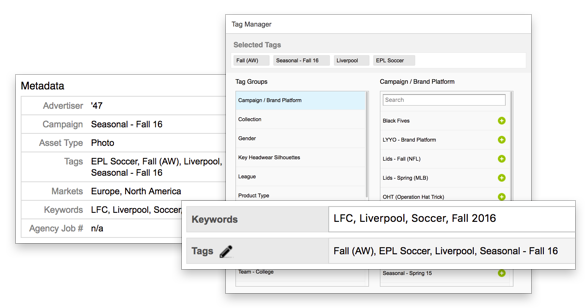 Add tags and keywords to images and projects so that your brand assets can be located in just a few easy steps.